Union Home Minister Rajnath Singh said on Thursday that National Disaster Response Force (NDRF) teams have been rushed to Nagaland to assist with relief works in flood affected Nagaland. A Home Ministry official also informed that over half a dozen teams of the NDRF, comprising 45 personnel each are being sent to the affected areas in Nagaland. Meanwhile, President Ram Nath Kovind on Thursday said his ‘thoughts were with families, particularly children, in Nagaland that have been affected by heavy rains’. Earlier, State Chief Minister Neiphiu Rio also took to Twitter and appealed to the Central Government for assistance in dealing with the flood situation arising out of incessant rains. The State Government has sought for an initial sum of Rs 219 crore. However, officials in the State claimed that this demand can rise to Rs 400 crore even though the total damage in the state has been pegged around Rs 800 crore. 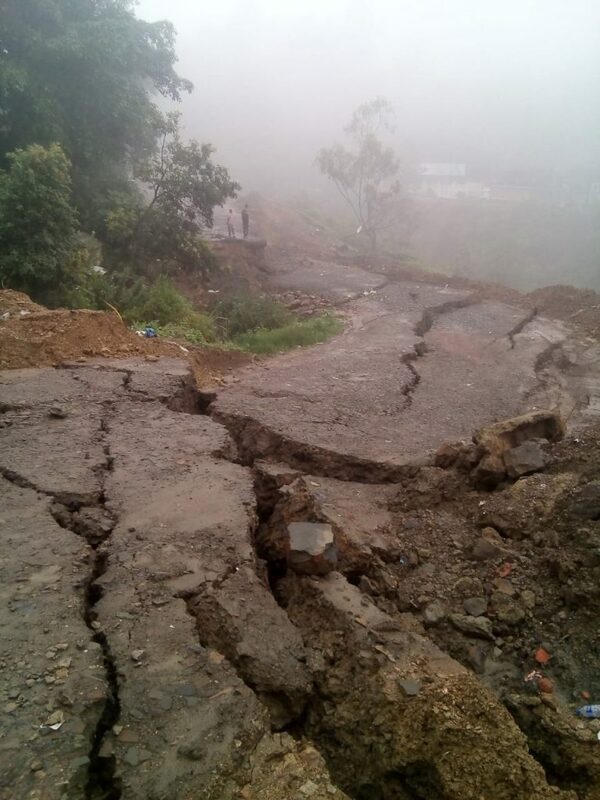 According to Nagaland State Disaster Management Authority (NSDMA), roads in about 359 locations have been totally cut-off sending the state into an emergency situation. 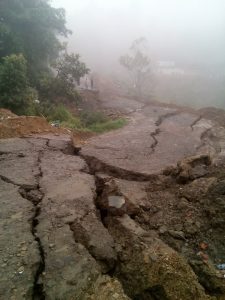 Twelve people have died and thousands displaced in incessant rains across Nagaland during the past one month. Although all districts 11 were affected, Kiphire, which borders Myanmar, was the worst affected. 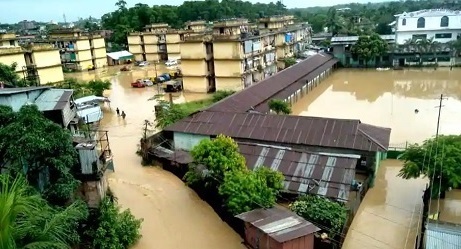 Meanwhile, Rio has sanctioned Rs 10 lakh for Kiphire district from Chief Minister’s Relief Fund (CMRF) as immediate financial aid to the district ravaged by the recent floods and landslides caused by monsoon rains.